← Will a Water Softener Make My Tap Water Taste Better? Aside from their bi-annual maintenance schedule, water softeners are one of those appliances that you tend to not put much though into. All you know is, hard water goes in, and soft water comes out; and that’s all that’s important. But water softeners are not magic; there are scientific and mechanical processes that occur in order to turn hard water into soft water. Continue reading to learn how a water softener works. This understanding can help you take better care of your unit, and as a result, support reliable, long-term performance and preventing costly repairs and replacements. Water softeners are meant to remove hard minerals from our tap water. But how do they do it? It all starts with ion exchange technology, which replaces hard ions with sodium or potassium ions. You see, water softeners basically exchange the hard minerals in your water with soft ones. So where to the hard ions go after they are traded out for soft ones? There are water intake pipes in your house that are connected to your water softener, and your water softener is connected to your home’s whole plumbing system. City water travels through the water intake pipes to your water softener tank. Within the water softener tank are important softening components called resin beads. Resin beads are regenerated nightly with sodium or potassium pellets. This renders them negatively charged, which attracts positively-charged hard mineral ions in hard water. 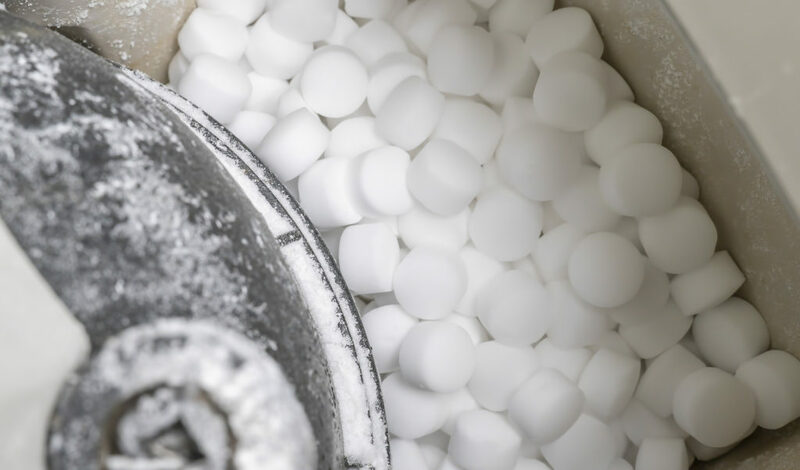 So when the city water enters the water softener tank and flows through the resin beads, they absorb all the hard mineral ions, such as calcium and magnesium. Once the resin beads are full of the hard mineral ions, they need to be flushed and recharged. This process is called regeneration, which usually occurs in the early morning hours when you are asleep. During the regeneration process, the brine solution (made by your water softener salt) and hard ions are flushed from the resin tank, and eliminated through a nearby drain. Call 317-537-9707 for professional water softener service and repair in Indianapolis, Indiana. We are highly-qualified and experienced water softener contractors that provide residential and commercial services at the most competitive prices in town. 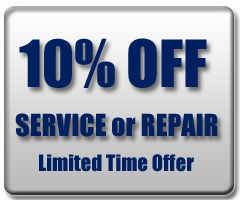 We offer water softener repair, installation, service, sales, and more! Request a free estimate, today. This entry was posted in water softeners and tagged water softener brine tank, water softener facts, water softener regeneration, Water Softener Repair Indianapolis, water softener resin beads, water softener works. Bookmark the permalink.